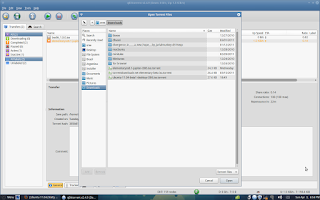 I have used a tried a lot of bit torrent clients in linux in my quest to find the best bit torrent client.Actually I have migrated from Windows so I was in search for the utorrent alternative. At that time utorrent was only available for windows. I have switched to Ubuntu and the default bit torrent client is Transmission. As I have used utorrent, I was really confused about how to use Transmission. In short, I was never happy with Ubuntu's default bit torrent client. 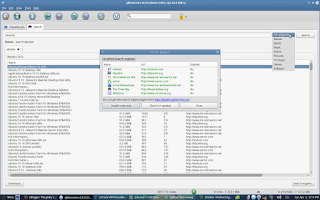 In my search for utorrent alternative, I have met Deluge, which fairly satisfied me, Ktorrent which confused me with its hell lot of configuration settings,Vuze which I felt that it is an operating system of its own rather than bit torrent client. 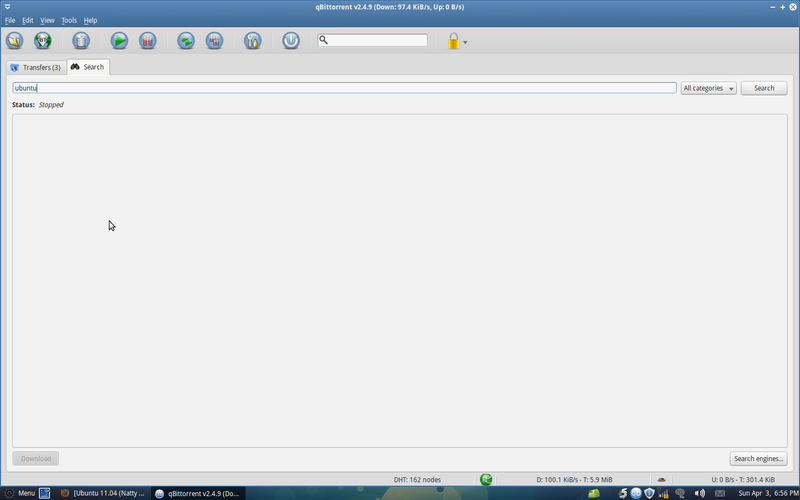 Finally I have found the the perfect utorrent alternative or in other words better than the actual utorrent itself. Yes, I'm talking about qBittorrent. 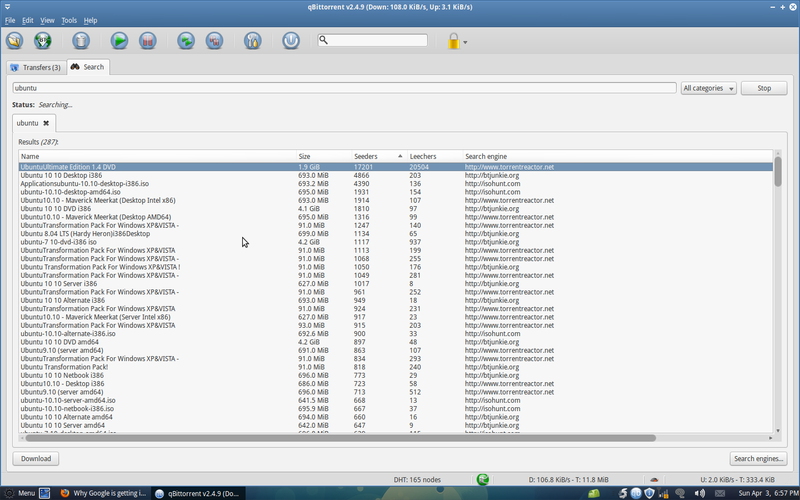 Let's have a look at the qBittorrent interface now. 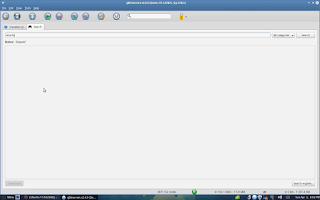 You can see that the interface is very simple and similar to utorrent. So the people who came from windows background will feel right at the home. Let's have some more screen shots. A picture is worth of thousand words. The very much feature which distinguishes it from utorrent is its inbuilt torrent search engine. Yes, I have used it and found better results than searching in a torrent site. It searches in the databases of more than 7 most popular bit torrent sites and retrieve the best results. You can even select a particular category to limit your search for better results. Once you have found the desired result, you can add it to the qBittorrent by clicking the "Download" option in the bottom left. See the images to get a cleat idea about this. 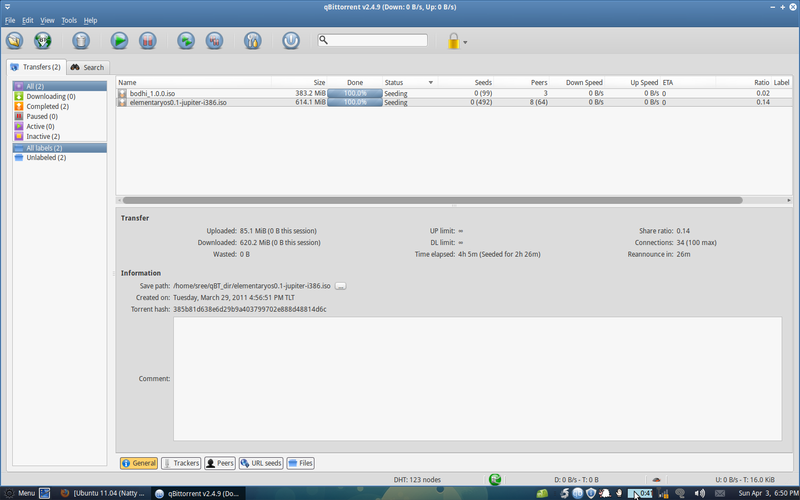 Another great feature of qBittorrent is downloading in "Sequential order". Just imagine this case. You want to download a HD video and you have downloaded it from torrent. After the download when you play it, you realizes that it is only a normal version and it is not a HD video. You will be disappointed in wasting the time and bandwidth for the video. If you are using qBittorrent there is no more worries like this. If you want to download a video but not sure about its quality, in normal case we can only play the video after completing at least a 30 % of the total file. But in qBittorrent if you have selected the option "download in sequential order" it will download the file in sequential order rather than downloading some bit here and some bit there like in the traditional bit torrent. Once it has downloaded few MB's we can click the "preview file" option and it will play the video and we can determine its quality. If you are not satisfied you can delete it and download another one. So by using this option you can save your time as well as your band width. How cool... isn't it?See below images for better idea. I haven't used the latest utorrent as I have completely switched from windows and in linux I'm hooked with the qBittorrent. 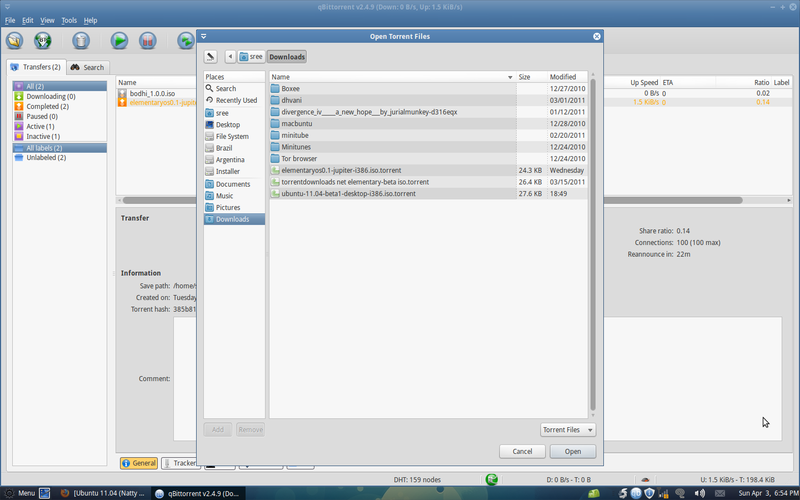 qBittorrent is definitely one of the best bit torrent clients for linux. 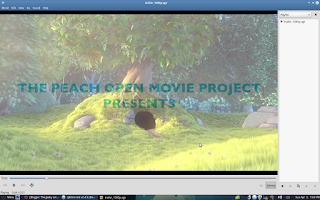 It has more features than traditional torrent clients and it is very simple to use and light of resources. 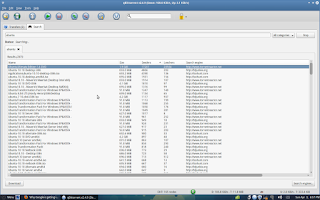 You can download it from their website or install it from Ubuntu software center by simply searching "qbittorrent". Have a try and let me know your thoughts. Now a days more and more people uses bit torrent for legal contents and distributing their products to their fan base and promoting their contents just like the famous author Tim Ferris did (See Tim's partnership with amazon and bit torrent for his book Four Hour Chef here ). So it is totally up to the users to use this great medium. I do not support piracy in any way.